Everyone knows that the new furnaces and central air units are more efficient than ever. And if you believe the TV ads, you can save big money by replacing your furnace and central air conditioner at the same time. Well in this case, the TV ads are accurate. 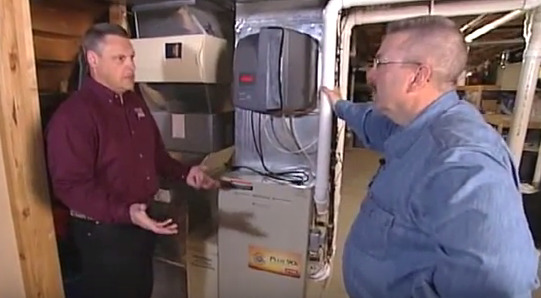 In today’s video from Today’s Home Remodeler TV, host Stuart Keith and HVAC specialist Larry Hacker help some homeowners save big by replacing their furnace and central air conditioner with the latest products from Bryant. In Wisconsin, click here to find a quality Bryant dealer near you.